In the Paleolithic era, people were considered to be hunters and gathers. This meant, whatever they ate was either hunted or gathered. None of what they ate was cultured, genetically grown, processed, and of course, man-made. They lived on what was available at the time. In short, their diet composed of food that was rich in natural vitamins and minerals. Paleolithic people were carnivorous by nature. They hunted animals for meat and fished for seafood. These provided for the fat, protein, and carbohydrate needs of their bodies. They gathered fresh fruits and vegetables from the forest to compliment their meats and that provided them with vitamins and minerals. In general, the Paleo Diet is all about eating the right kinds of food to prevent the development of life threatening diseases. This diet is all about only eating food that existed pre-agriculture. That means dairy products and other food types that contain additives are strictly prohibited. Some doctors believe that prescribing this diet to those already suffering from such disease will greatly improve their condition when practiced religiously. The Paleolithic or Paleo diet is one of the most controversial diet regimens today. Dr. Walter L. Voegtlin, one of first to popularize this diet, stated that if people who lived in the Paleolithic era had longer life spans and didn’t suffer from diseases of civilization, the health of people today would greatly improve if they ate the same way. Being a gastroenterologist, he supported his theory by prescribing treatment plans based on what he believed to be the diet of people in the Paleolithic era. In 1989, the Kitava Study was initiated by Dr. Staffan Lindeberg. This study involved surveying the population of Kitava, Papua New Guinea. These surveys showed that the people living in Kitava did not suffer from cardiovascular diseases and the main reason was their diet, which consists mainly of food that existed before the invention of agriculture. By the 1990s, many medical practitioners have been advising their patients to practice a healthier diet and that means going back to what people in the Paleolithic era ate. 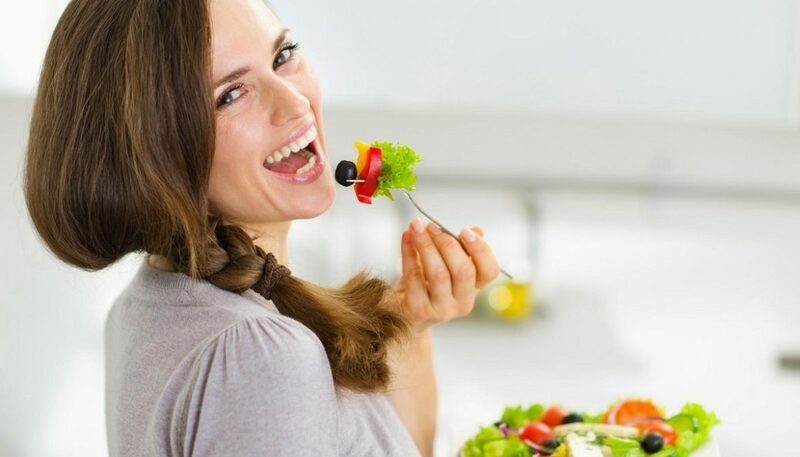 The Paleo Diet is a high-protein diet that consists mainly of lean meats, seafood, and fresh fruits and vegetables. Since the idea is to eat like the very first humans, everything that is assumed to have not been available during that era is off limits. That includes dairy products, condiments such as salt and pepper, and food grown through agriculture. This can be a problem especially for people who are used to having pasta, rice, and breads in their meals because the ingredients of these all came post-agriculture. However, there are a lot of benefits to going on the Paleo diet chief of which is the prevention of life threatening diseases. Most food types that are available today have undergone some sort of chemical enhancement. Commercially sold fruits and vegetables are usually grown in a controlled environment where they are fed fertilizers so they can be available even when it is off season. The same can be said for most meats and seafood being sold in supermarkets because animals are fed with vitamin supplements and growth enhancers. What most consumers don’t know is that these chemicals affect the quality and nutritional value of the meats and produce. value.